Casey Clinger is an Utah runner and two-time NXN (Nike Cross Nationals) champion. He is the first male to win two of these titles. 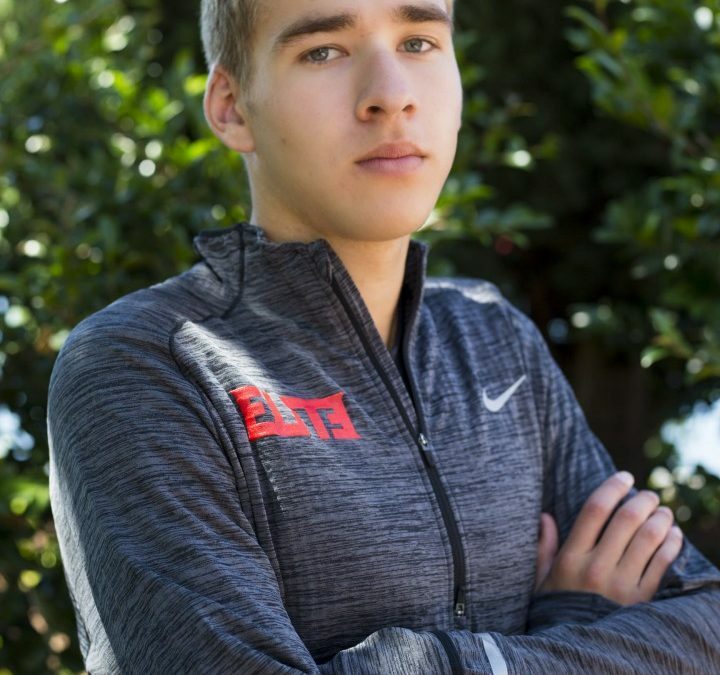 In January of 2017, he announced that he would be attending Brigham Young University over the University of Oregon. 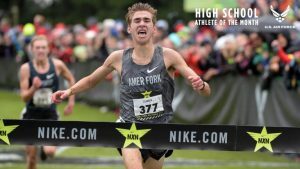 Clinger was named the 2016-17 Gatorade Cross Country Runner of the year. His name is on a trophy that sits alongside other national Gatorade athletes like Payton Manning and LeBron James. Clinger is from American Fork, Utah and a member of The Church of Jesus Christ of Latter-day Saints.